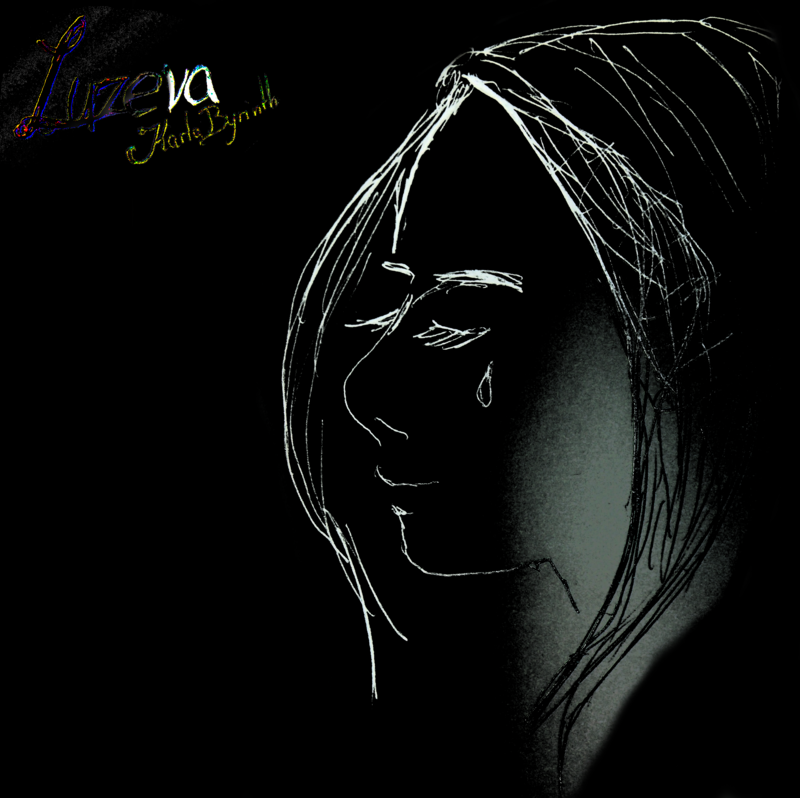 This is a concept album about the angel Luzeva who loves people with bad traits. The other angles are not comfortable with this and arguing about her behaviour. The album gets really philosophical and is concerning topics like death and love and hope from an unusual point of view. About 10 musicians took part in playing instruments and singing. They will be mentioned here once they decide they wish to. This is the second album by Karla Byrinth and others in 2011 and 2012.